British consumers continue their love affair with dairy products despite the constant din from the vegan movement, a Farmers Guardian survey of more than 2,000 people can reveal. 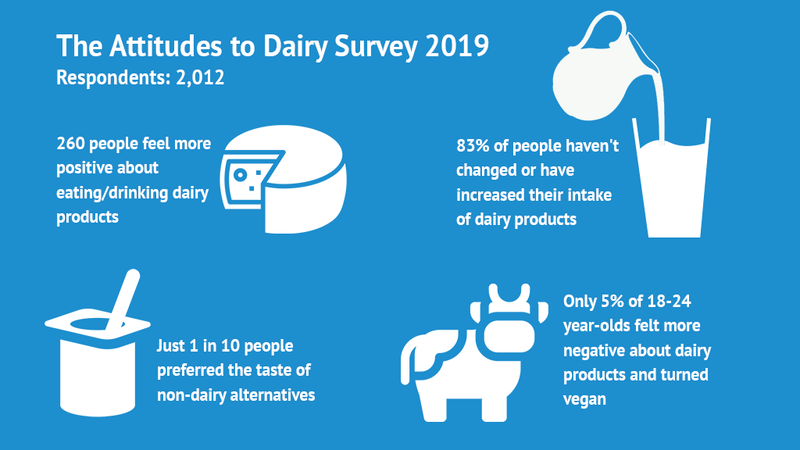 Dairy chiefs welcomed the news more than 80 per cent of consumers felt positive or neutral about the category, but acknowledged more needed to be done to connect with younger consumers. 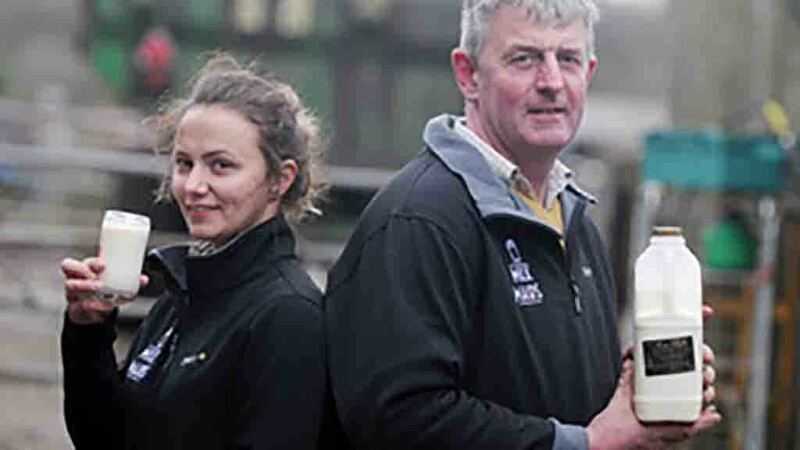 The Attitudes to Dairy survey, commissioned by Farmers Guardian’s parent company AgriBriefing and the BBC, found 70 per cent of people had not changed their views on dairy in the last two years, with 8 per cent having a more positive outlook and a further 5 per cent increasing their consumption of products, particularly milk, cream and cheese. Only 10 per cent of the 2,012 respondents said they had reduced their intake in the last two years and 2 per cent said they had become vegan. 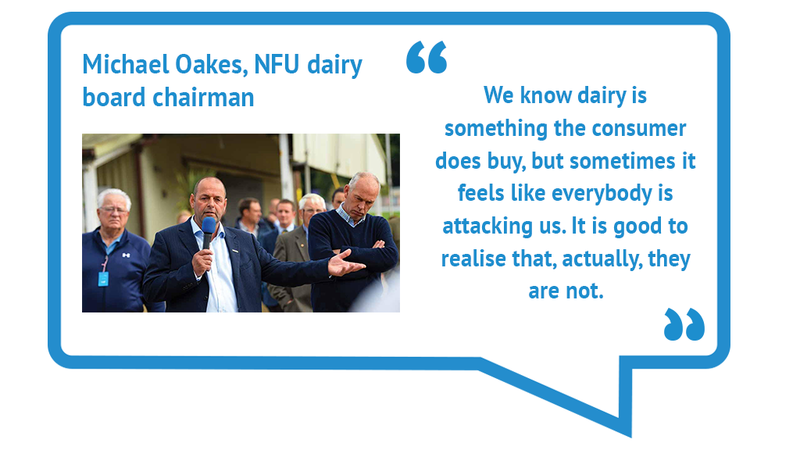 NFU dairy board chairman Michael Oakes said it was heartening to discover what people really thought about dairy, adding the snapshot would give producers a welcome boost. 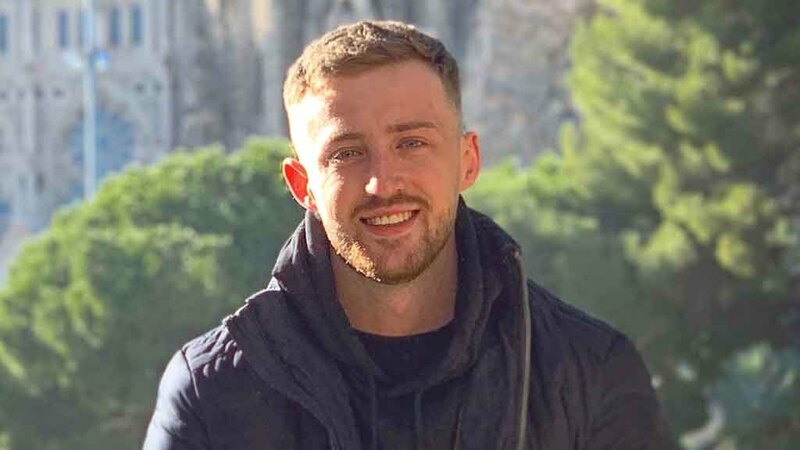 NFU Scotland milk policy manager George Jamieson added: “In the face of what has felt like a constant barrage of misinformation about milk and dairy, we actually have a fantastic platform to build consumption growth on. 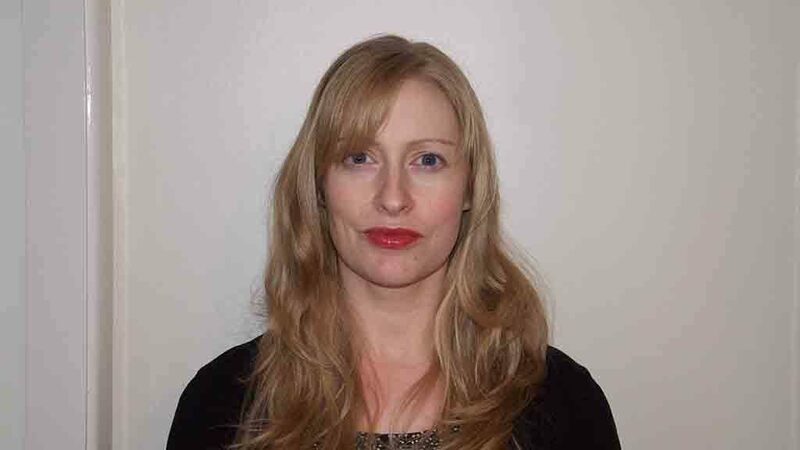 Dr Bryans said Gen Z – those born in 1996-2010 – remained ‘heavy’ dairy consumers, but this group was most susceptible to misinformation about dairy products. 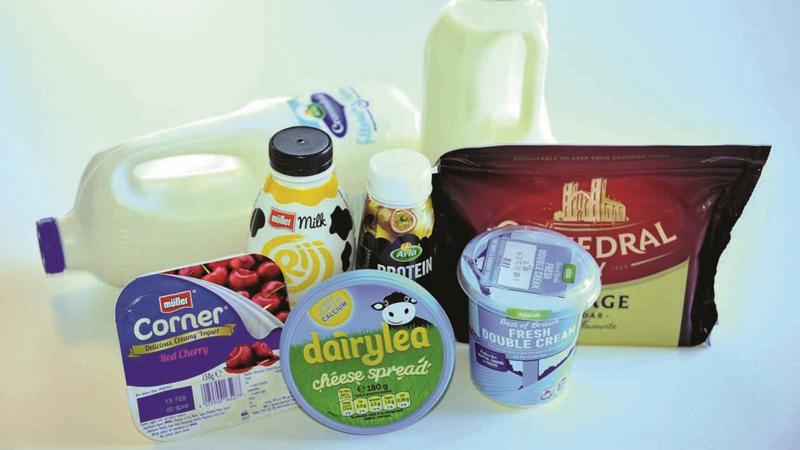 Dairy UK was working alongside key industry stakeholders to promote the ‘unique package of nutrients’ dairy provided, including calcium, protein and iodine. AHDB said its recent ‘Department of Dairy Related Scrumptious Affairs’ campaign was designed to ‘disrupt and emotionally engage’ millennials (those born in 1980-1995) and young parents and had resulted in an 11 per cent drop in those considering a switch to dairy alternatives. Eating habits are evolving and the dairy industry must be proactive in ensuring the category remains attractive to consumers, especially in the face of increasing competition from alternatives. Liquid milk sales have flatlined in the last few years. Kantar figures showed 5.26 billion litres of milk were sold up to December 2, 2018, down -0.6% year on year. Total spend was £3.03bn, up 4.6% on the year earlier. At the same time, the sector has seen a spike in the number of plant-based products competing for shelf space. 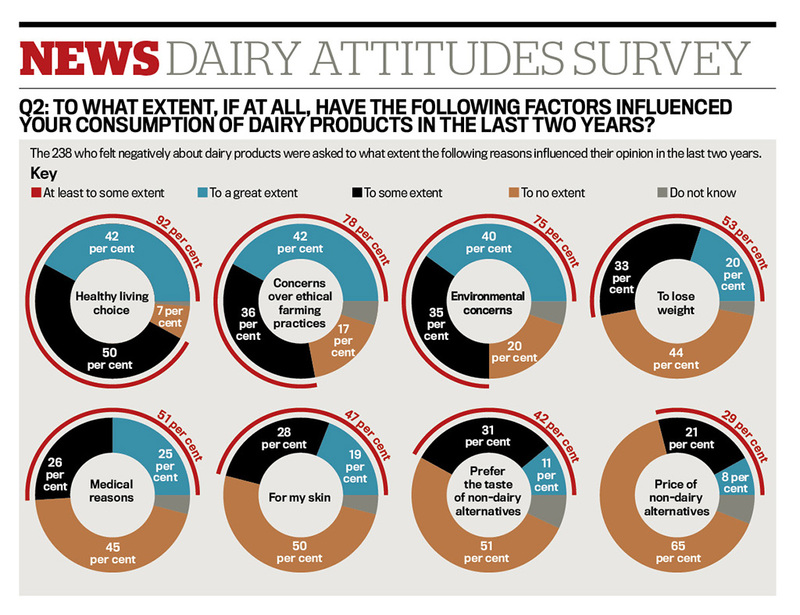 The Attitudes to Dairy survey found 12 per cent of people felt more negative about eating/drinking dairy products than they did two years ago, but 13 per cent felt more positive about eating/drinking dairy. 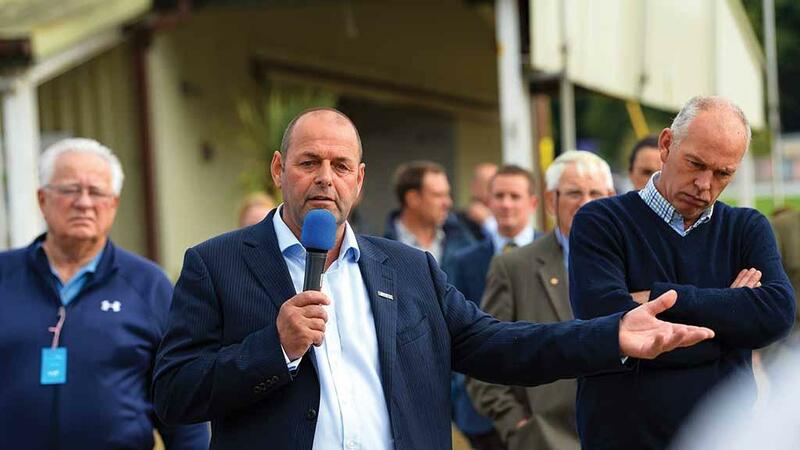 Rebecca Miah, head of dairy marketing at AHDB, said while there had been little change in the volume of milk sold per person, the products which hosted milk and dairy were changing. “Younger people are drinking fewer hot drinks, so there is less chance to add milk there and although there has been some growth in alternatives, shoppers are not replacing dairy,” she said. Shelagh Hancock, chief executive of First Milk, said the industry was under no illusions about the competition from non-dairy alternatives, but there was enough room in the market for everyone. “I think there has been a turning point in the last three or four months and the industry has really pulled together and stood united in the face of pressure from environmental groups. We are starting to see the benefits of teaming up and not just working in dairy, meat or sugar. “People need to get back to the farm to understand where milk comes from and the health benefits which come with it. “Some people have given up dairy believing they have an intolerance but are fine on our milk, whether it is raw or our pasteurised. 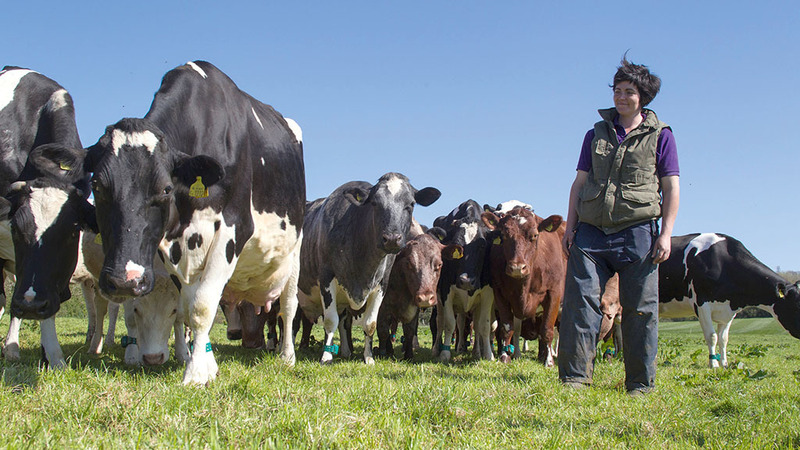 “Regardless of age, dairy is a key part of British culture, providing a source of essential minerals and vitamins that are found in a healthy and nutritious diet. "Dairy deserves to be celebrated and the findings of this report are very welcome." “In the past I had been told not to eat too much dairy due to the links to Alzheimer’s, heart disease and diabetes. However, I consume whey protein post-workout. "About 30mg is all I need as it is absorbed quickly into the body. Egg whites are the most complete source of protein so I mainly eat those.